Servicing all phases of irrigation and landscaping. 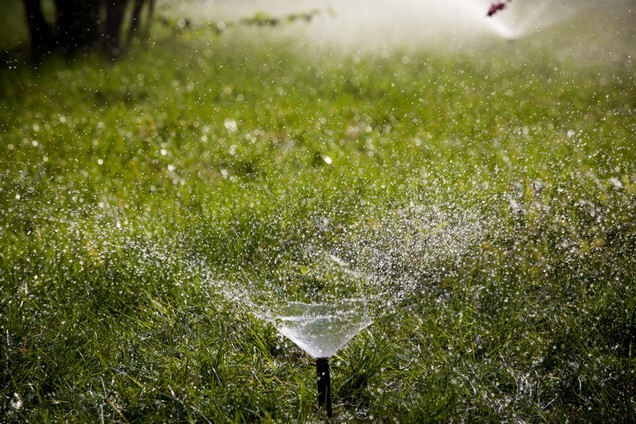 Don't call a traditional plumber, call an irrigation specialist! We'll help you with broken valves, cracked pipes, leaky faucets, automatic timers, sprinkler systems, and underground watering systems. Serving customers in the greater San Diego area, including Chula Vista, Poway, Escondido, Ramona, and Santee. Call 858-513-4145 anytime to schedule a free quote.